Rent Tohono Chul Park | Corporate Events | Wedding Locations, Event Spaces and Party Venues. Embrace the authentic beauty of the Sonoran Desert year-round at Tohono Chul, Tucson’s charming crossroads of nature, art and culture. Deemed “One of the World’s Ten Best Botanical Gardens” by Travel + Leisure Magazine, Tohono Chul has been celebrated by Tucson as one of its “best kept secrets”. the vibrant offerings at Tohono Chul awaken your senses. Locals and visitors alike delight in the experience of having nature at their fingertips. Stroll along winding paths past soaring Saguaros, through themed botanical gardens and marvel at a chance encounter with a resident hummingbird. Enjoy quiet retreat in the artfully designed relaxation spots sprinkled throughout the lush grounds. Various art and garden exhibits reveal the unique qualities of the Sonoran region and renew a deep appreciation for the treasures of the desert. 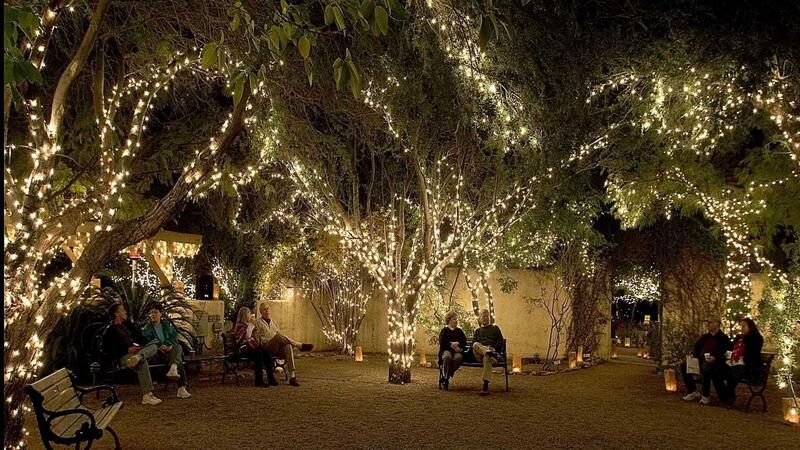 Visitors have found Tohono Chul to be one of Tucson’s most outstanding places to mark special occasions. Because of the distinctive atmosphere of the demonstration gardens, historic homes and lush environment, we are a sought after location for weddings, receptions and large or small gatherings. No matter the time of year, something is always in bloom and the setting is perfect for any activity.